Relax, you've found it! 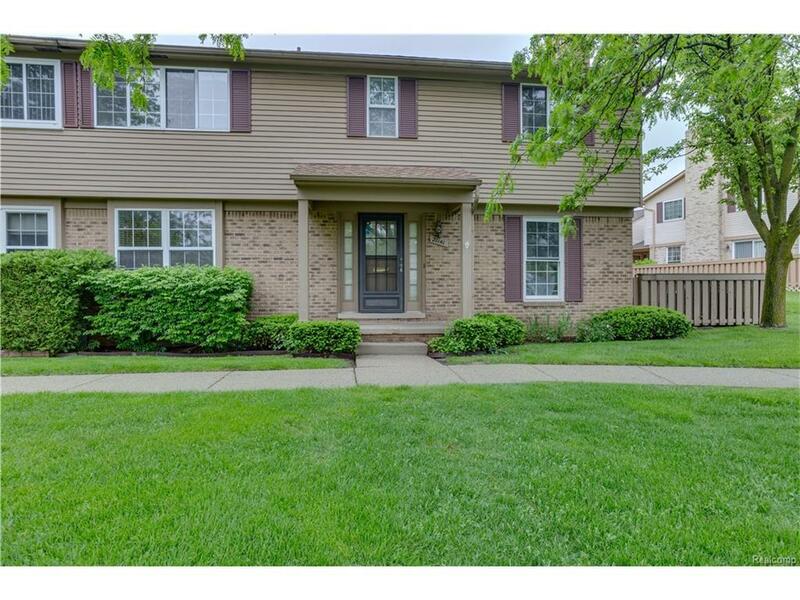 This spacious townhouse condo combines a great location, award winning Novi schools, 3 bedrooms incl. Lg Master bedroom w/ master bath, large living room w/ fireplace. Doorwall to private patio, DR & BF nook, kitchen w/ appliances & lots of storage. 1st floor lav w. new sink, partly fin LL. New carpet in 2017, a great value w/ immediate occupancy! Association features & ammenities include clubhouse, landscaping, & pool! Make Home Here.